The Nord-Pas de Calais Region’s 100,000 Houses Plan, submitted for the TAP, is a vast housing refurbishment project with an environmental, energy-efficiency slant, and is a model project of the Third Industrial Revolution (TIR). There are 1,750,000 individual and collective houses in the Nord-Pas de Calais. 20% are managed by social housing organizations and 80% are privately owned. Over 65% of these houses date from before 1975, and 80% from before 1990 – before the first thermal regulations were introduced. This housing is poorly insulated, costly to heat, and emits considerable amounts of greenhouse gases, while affording relatively little comfort. An increasing number of households (1 in 4) are thus in a precarious situation with regards to energy. In response to this situation, the Nord-Pas de Calais Region has set up a regional plan for environmental and low-energy housing refurbishment, with the aim of achieving low-energy buildings (less than 104kWh/m2/year). This contributes to reaching “Factor 4” in the region – being twice as productive with half the resources – as well as creating and maintaining thousands of jobs locally. Launched in 2010, this plan utilizes many local, regional, and national partnerships (especially with the territories involved in the project), drawing support from the construction and finance sectors. It develops tools for energy audits, trainings, and monitoring. Since 2010, five thousand in-depth energy audits have been conducted, and 80% of home-owners have subsequently embarked on renovation work. This plan is up and running, but slowly – especially for landlords in tight financial situations, using only traditional funding methods (subsidies, tax breaks etc.). It thus calls for innovative tools to reach its aims by 2050. Mass energy-efficiency housing retrofits will be achieved by way of a third-party regional investor to fund refurbishment for families. Reimbursement will be possible from the energy savings. This operator is now being set up, and aims to be operational by 2016. The aim is for this operator to gradually scale up to renovate 1,400,000 homes in Nord-Pas de Calais by 2050. With the forging of partnerships and marshalling of resources, the current pace of refurbishment in terms of energy impact is around 12,500 homes per year, which is insufficient given the overall target. To achieve this aim, the Nord-Pas de Calais Region has launched a tender, inviting more partners and backers to engage with this third-party funding tool. Aim for 2050: 1,400,000 homes renovated, i.e. for the duration of the project; savings of 4,815,000 tonnes of carbon dioxide equivalent; a reduction of 11% in GHG emissions in Nord-Pas de Calais compared to the current situation. 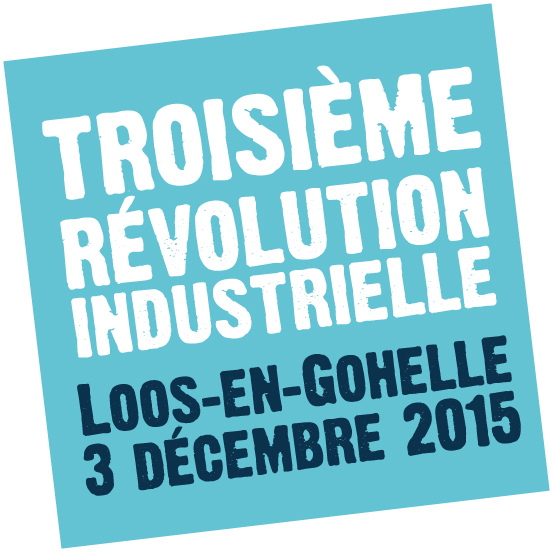 During the COP21, the Nord-Pas de Calais region is hosting a special event, taking delegates by train to Loos-en-Gohelle on 3 December 2015. For more information, please click here.